If you’ve been notified that your probation is going to be violated, it is time for you to get some serious, experienced and effective help. The probation violation defense TEAM with LEWIS & DICKSTEIN, P.L.L.C. has successfully represented clients on misdemeanor and felony violations of probation throughout Michigan for decades. We are known by judges and prosecutors to be both aggressive and effective. Although we handle these cases throughout Southeastern Michigan, we appear most regularly in Oakland County, Wayne County, Macomb County, Washtenaw County, and Livingston County. 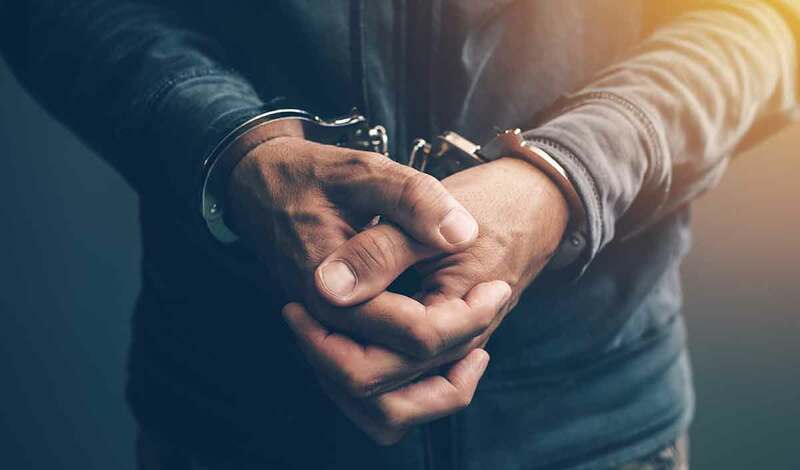 The key to providing highly effective defense on a probation violation is to be prepared, creative and to know the case better than anyone else in the courtroom. There is no “secret formula” that is effective in every violation of probation case and the key to a great defense attorney is someone who knows how to deal with any situation, any allegation, and any judge. Being proactive regarding any violation or potential violation of probation, a defendant can demonstrate that they take the court seriously, that he or she respects the judge’s authority and that he or she is motivated to prove they are worthy of a second chance at compliance. In cases where everything seems hopeless, we have a track-record of helping clients keep their lives on track by achieving extraordinary results. The defendant on a probation violation faces a sentence up to the maximum sentence that he or she could have been given on the original charge. A conviction for a violation of probation is not a “new conviction” or a “new offense” and the sentence for the violation relates to the original conviction. Essentially, it is a re-sentencing based upon new, and generally unfavorable, information. Although jail or prison is always an option for the judge, neither is mandatory and a great defense lawyer can frequently find a way to convince the court not to impose incarceration. 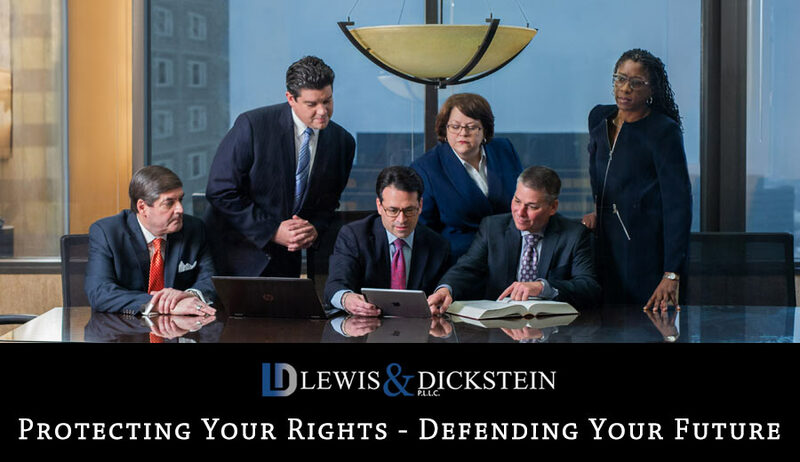 When the Probation Violation Attorneys with LEWIS & DICKSTEIN, P.L.L.C. represent clients on VOP’s we have a strategy that has been developed over the course of decades to avoid incarceration if possible and minimize other potential consequences. In many cases, we are able to get the probation violation allegations dismissed altogether. We carefully examine every aspect of our client’s case, their lives, and their other personal circumstances to develop the most persuasive argument possible for a lenient sentence, a delayed sentence and, in many cases, a DISMISSAL of the violation of probation.